The conference was inaugurated by the chief guest Ms Vini Mahajan, IAS, Additional Chief Secretary, Govt. of Punjab. 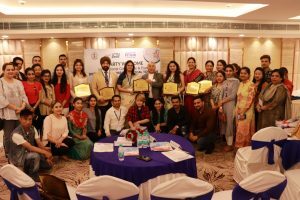 Dr Gulshan Sharma, Director General- ICSI- International Chamber for Service Industry addressed the audience and introduced them to the concept of the event. 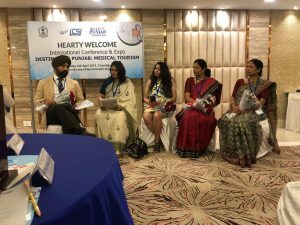 The conference saw some known industry stalwarts from the national and international level who shared their knowledge and experiences and discussed the framework of the policy in order to make Punjab a destination for Medical Tourism. One of the major points of discussion was the future of medical tourism through technology & AI. During the conference, it was discussed that the Asia Pacific is developing a robust digitalized market with the aim of modernizing and integrating healthcare delivery, and this step will no doubt revolutionize the industry. 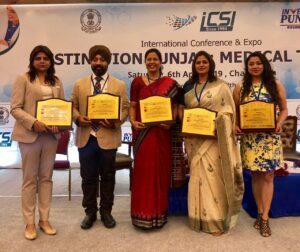 The one-day long conference had parallel technical sessions where the speakers discussed topics like Health Industry, Hospitals, Medical services and skill development, second, Wellness, Holistic Healing, specialized treatment including cosmetology and third, Bringing Punjab on World Medical Tourism Map.